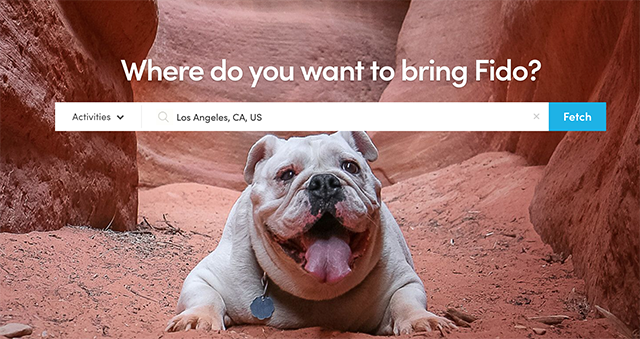 BringFido helps you find hotels and other places where you can bring your dog. Many cities around the world are becoming increasingly dog-friendly. Still, for pet owners, it can be difficult to find hotels and tourist destinations that allow them to bring their four-legged friends along for the journey. 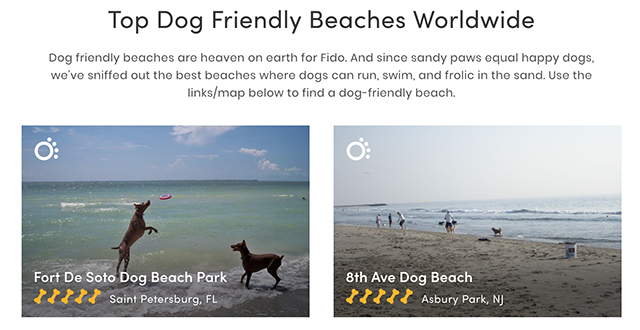 BringFido offers guidance for these types of travelers, with a directory offering all of the hotels and accommodations that allow pets. It’s much easier to browse BringFido than it is to call hotel after hotel, disappointed that they won’t allow you to bring your furry best friend. But BringFido doesn’t stop with just hotels, it also lets you search restaurants, activities, events, services, destinations, and much more. BringFido has a simple search engine-oriented interface. You start by typing in the location where you’ll be wanting to bring your dog, and selecting from the list of aforementioned options. 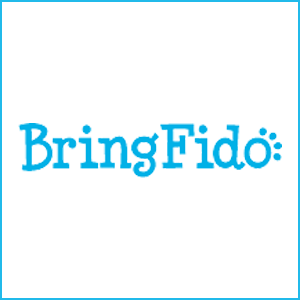 BringFido then returns a list of results, along with user-generated reviews, pictures, and other information. The site even has a 24/7 support line, so you can contact their customer service team for help with your bookings. 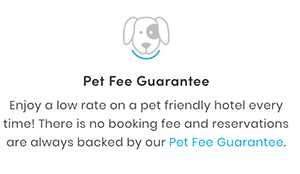 The best part of BringFido, however, is the Pet Fee Guarantee. The site is so confident in its information that it guarantees whatever price is displayed will be the final cost of bringing your dog. This is huge for pet owners, who are well accustomed to hidden fees. 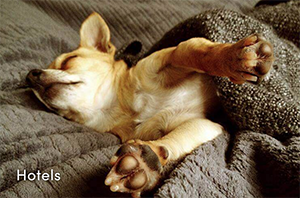 For dog owners who want to make the most of their lives with their pup, BringFido is a great, helpful option.